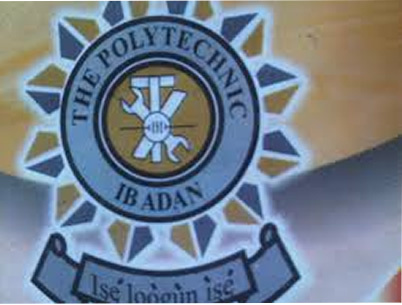 The authorities of the Polytechnic, Ibadan, on Saturday said that the institution will reopen on January 8 for the 2017/18 academic Session. The Registrar Mr. Hezekiah Fehintola, said that academic activities will commence on Monday, 15th Jan. for both freshmen and old students. The polytechnic, founded in 1970, was shut on 2 November, 2017 after the academic staff union of the institution embarked on an indefinite strike over non-payment of salaries and other benefits by the state government.